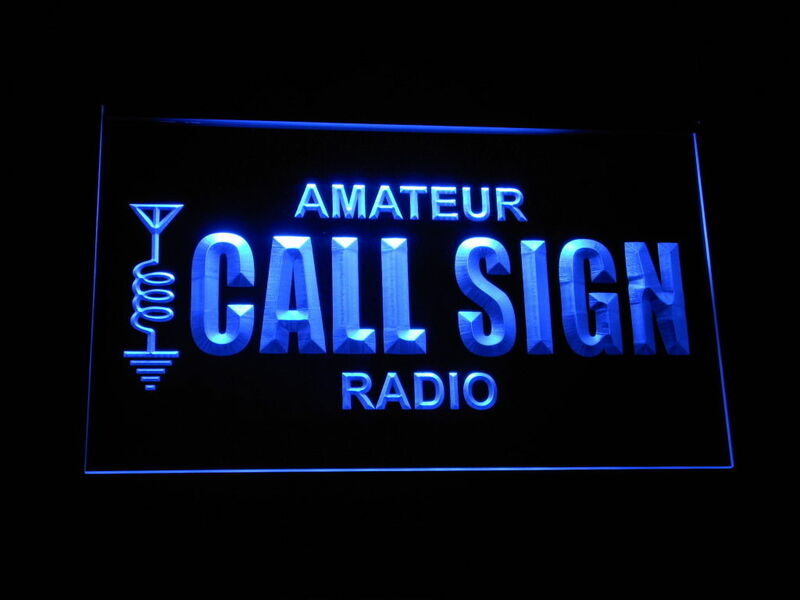 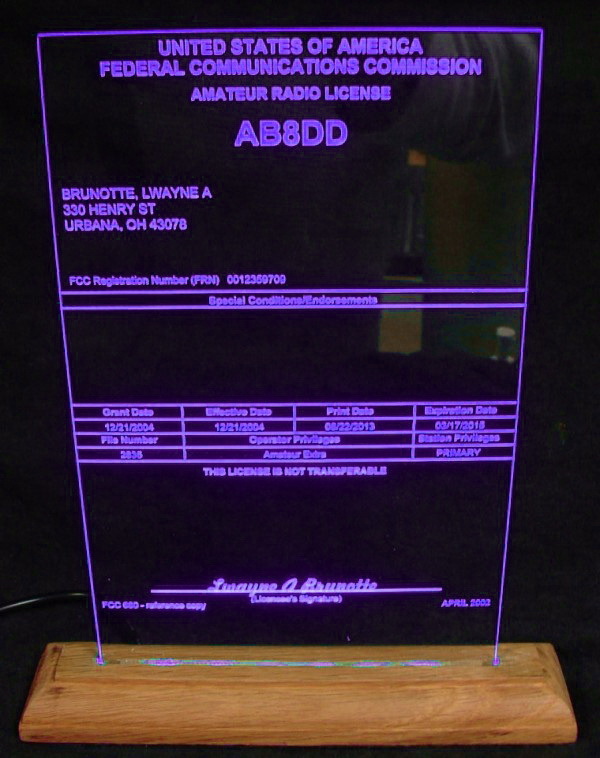 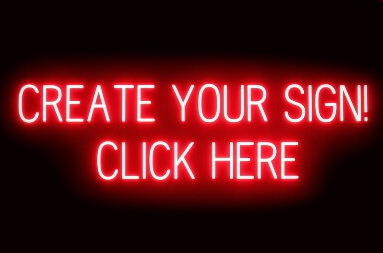 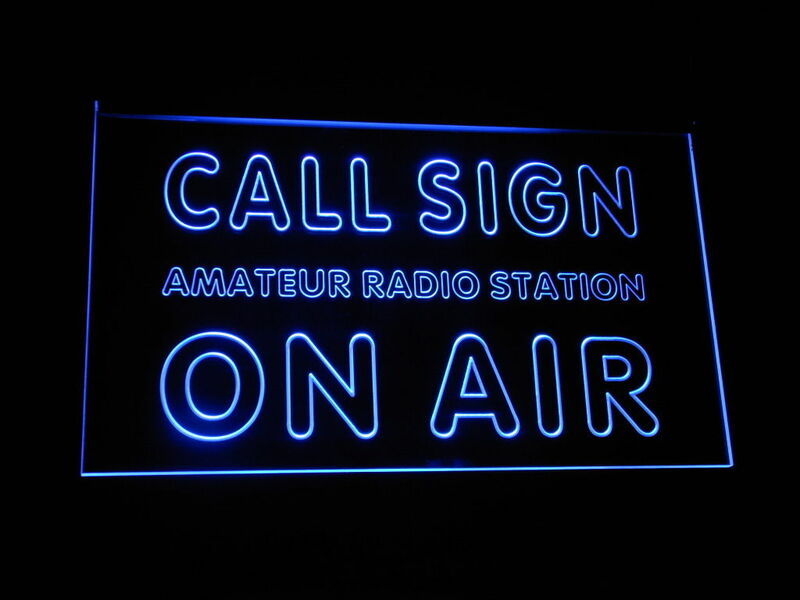 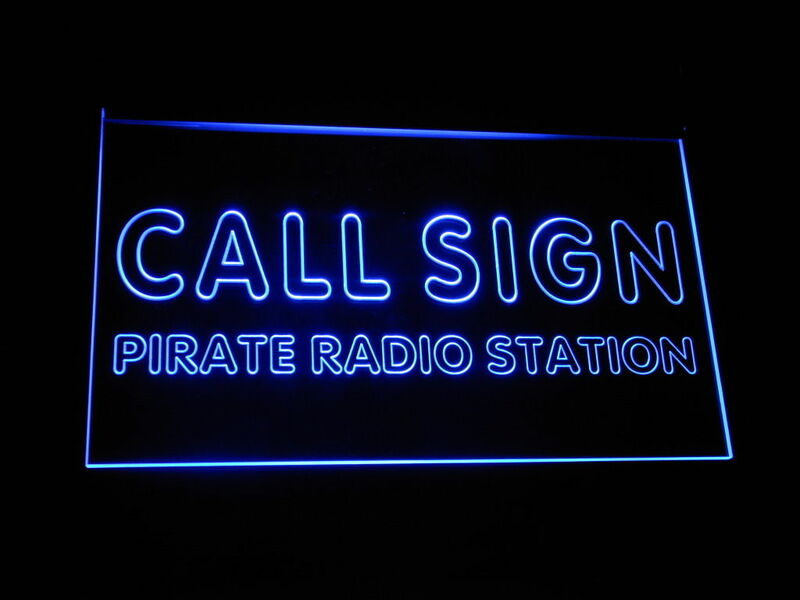 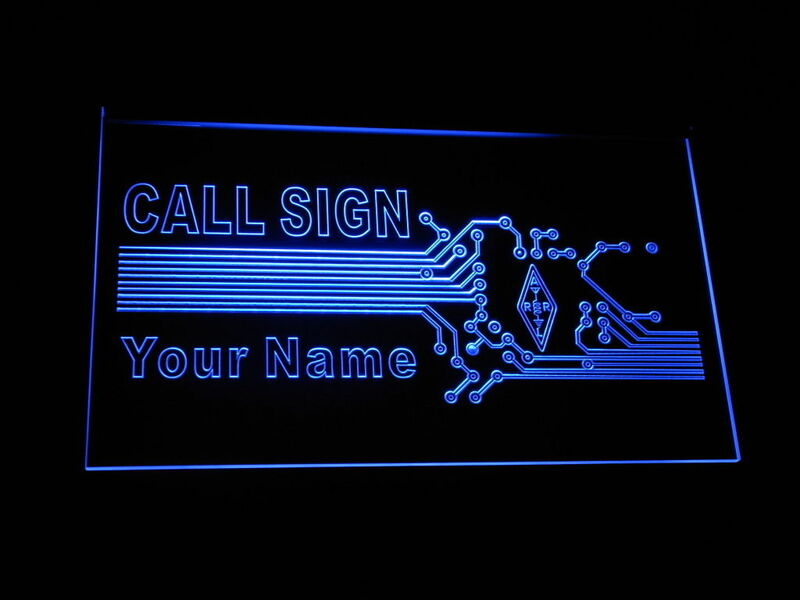 Our custom made Amateur Radio Call Sign edge lit display signs use the latest LED technology combined with laser engraved graphics to produce brilliant eye catching light signs. 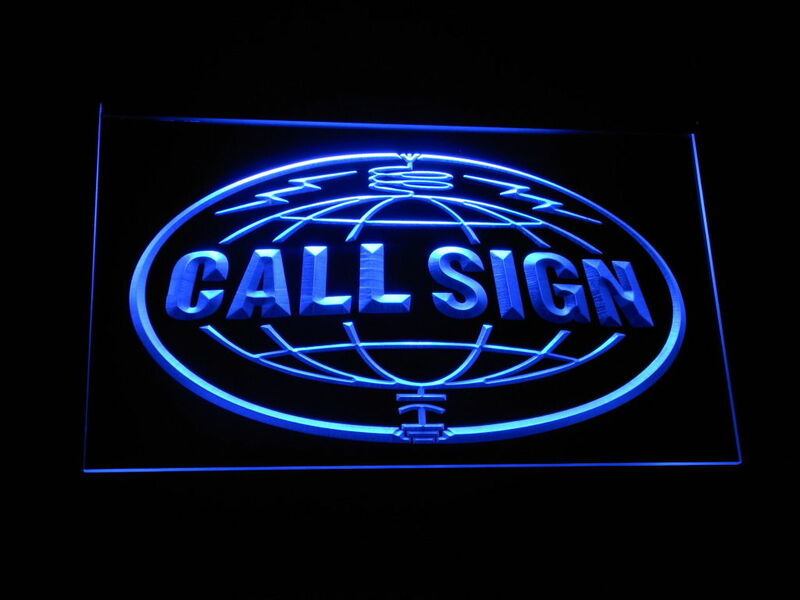 Our design range is extensive and these signs look amazing! 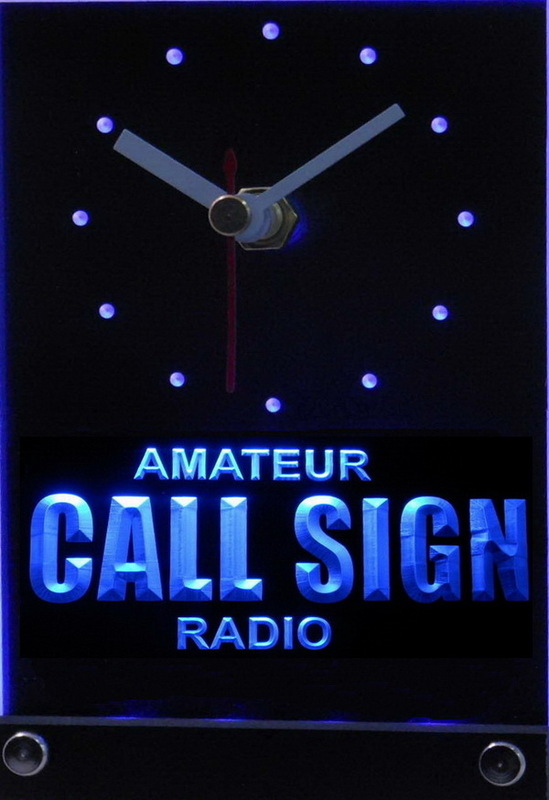 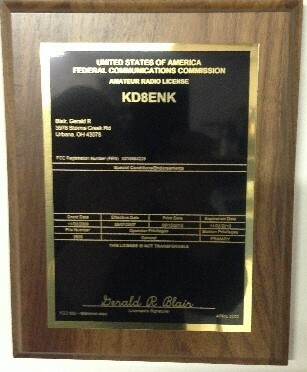 We can create your own design ideas with logos and clip art ranging from hexbeam to ARRL, Icom, Yaesu, Kenwood designs or we can help design one for you.